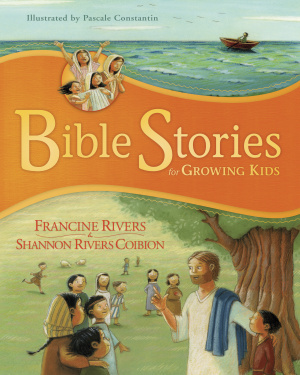 From this gifted mother-daughter team of Francine Rivers and Shannon Rivers Coibion come the Bible stories you'll want to share with the growing kids in your life. Meet thirty important people from the Old and New testaments--some of them famous Bible figures like Abraham and Paul, and others unsung heroes like Amos and Priscilla. The stories will capture kids' hearts and minds, and the "Growing Time" sections will help them apply the lessons of each story so they can live for God today! 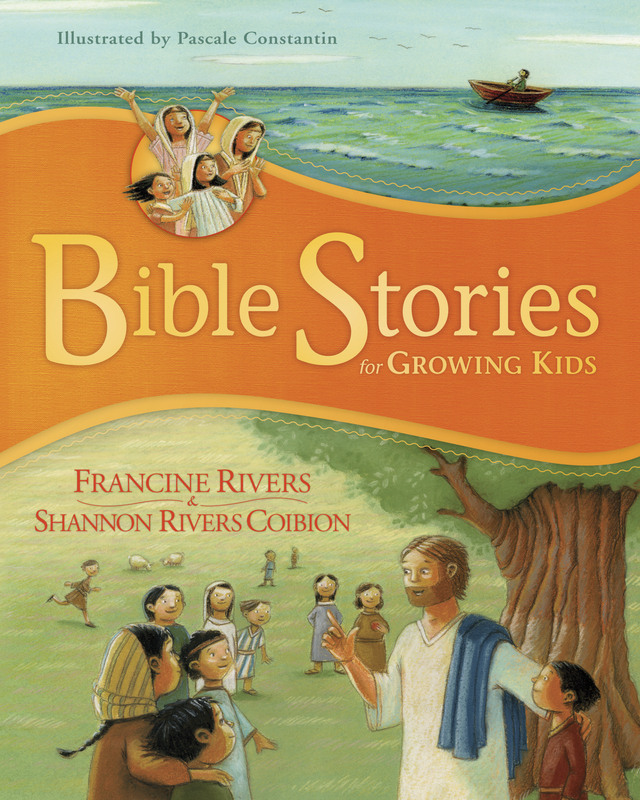 Bible Stories For Growing Kids by Francine Rivers and Shannon Rivers Coibion was published by Tyndale House Publishers in September 2007 and is our 15668th best seller. The ISBN for Bible Stories For Growing Kids is 9781414305691. Be the first to review Bible Stories For Growing Kids! Got a question? No problem! Just click here to ask us about Bible Stories For Growing Kids.